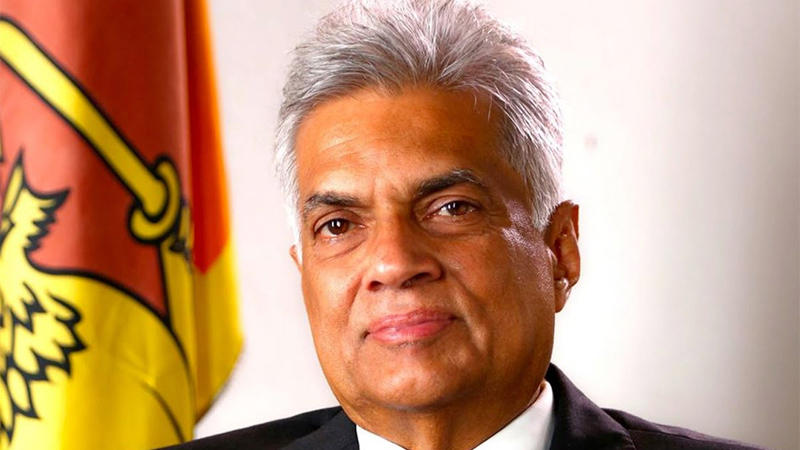 It is the duty of everybody to join hands in the campaign to eradicate drugs to save the future generation, Prime Minister Ranil Wickremesinghe said yesterday. The Prime Minister said the Government has provided whatever funds needed to make the national programme on drug prevention, a success. However, the Prime Minister said that the government alone cannot eradicate drugs and support of all stakeholders including foreign countries were needed to put an end to the illegal drug trade. He was speaking at a mass protest against drugs organized by religious leaders led by Colombo Archbishop Cardinal Malcolm Ranjith at the Vystwyke Park in Kotahena.Prime Minister Wickremesinghe said although other countries had begun their battle against drugs about two to three decades back, Sri Lanka’s fight was hampered due to the three decade old war. He said that the new government elected in 2015 under President Maithripala Sirisena had given high priority to the fight against drugs.The Premier pointed out that the Police was revamped to intensify the fight against drugs in 2016 and new laws were brought among other measures to fight the drug battle.President Maithripala Sirisena, religious leaders of all faiths and the public participated at the event.